Our vision at Aura Spa is to promote the experience of relaxation, warmth and easiness in a safe and comforting space that is welcoming to each and every individual who walks through the door. 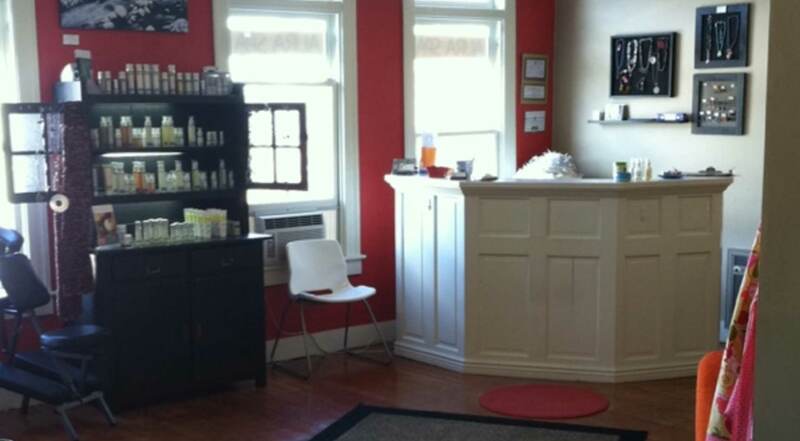 We provide our clients with exceptional service, bodywork, esthetics, products and gifts. Each ingredient we use on the body is natural and pure, which allows all of the treatments to be completely efficient, effective, and above all else, extraordinary. Our spa is unique and artful. Please feel free to come in and browse through our boutique and enjoy the exceptional art and relax in our treatment rooms.